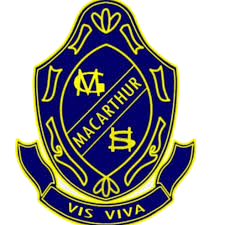 Macarthur Girls High School is situated at Parramatta in Sydney, NSW. Founded in 1934, the school offers students a curriculum directed towards the Higher School Certificate with a combination of Board Developed, Board Endorsed and Vocational Education courses, ensuring the needs and interests of all students are well met. As per NESA and RTO requirements, students in Year 11 and 12 undertaking the Business Services VET and/or the Hospitality VET courses are required to complete two weeks’ work placement. The work placement takes place twice a year and involves around 60 students going to different workplaces. A key challenge for the school is how teachers can stay in touch with the students while they are on work placement. With the change of roles and environment, work placement can be both exciting and stressful for students. Hence it's important for the teachers to check in with them regularly. In the past, teachers would either phone the students individually or go on site visits. However with about 60 students going to different workplaces all at once, it became an impossible workload and difficult to resource. Sites visits are time consuming and expensive. With four or five teachers involved with the students on work placement, it would take days for teachers to finish visiting all the students. The school would also need casual teaching staff to cover for the classes while the teachers are out, which would inevitably disturb the normal classroom routine and impact other students’ progress as well as incur excessive costs. Phone calls may seem more convenient, yet most of the time the students couldn’t answer the calls simply because they were at work; or even if they could, they could not speak freely because their employer or colleagues could hear what they say. An SMS platform, together with a Virtual Mobile Number, provided a perfect solution for the problem. Compared to phone calls, SMS allows students to respond at a time and place that suits them best and in a way that fits in with their world. 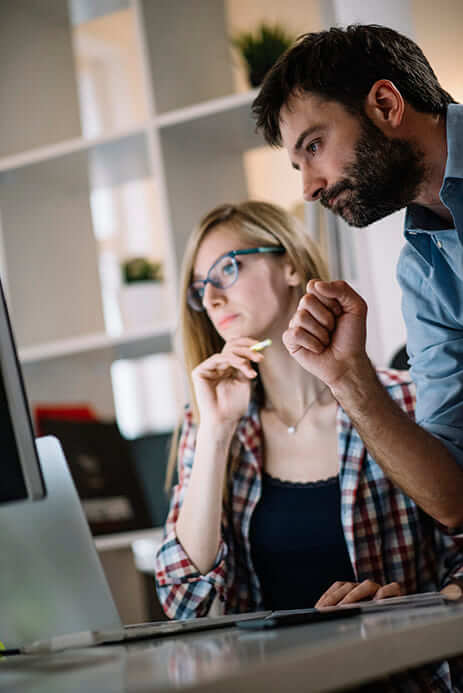 The use of text messages also grants them the privacy they need to express how they really feel about the workplace, making it easier for the teachers to provide timely guidance if needed. The cost of using SMS is only a fraction compared to sending teachers on site visits, making it a much more economical solution. An added benefit of using SMS is that the school now has a written record of the communication, providing evidence of RTO and DoE compliance. When choosing for SMS provider, reliability is the most important criteria as they need the reassurance that text messages get delivered instantly. And the school has been very happy with the Esendex system. One thing the teachers found particularly useful is the ability to create contact groups in the SMS platform. This enables teachers to put students from different classes into different groups, so that teachers can easily text the students for whom they are responsible. "The use of SMS was very well received by both the teachers and the students. We would recommend other schools who provide a VET course with a work placement component to consider using SMS to check in with their students." "One thing we’ve learnt is that students tend to change their mobile phone numbers regularly, so it is important that teachers get their database updated before the work placement starts to ensure they can reach all their students."